One of the world's best loved quilt patterns. This is a great traditional quilt that is great for a beginner as well as a seasoned quilter. Can be a baby quilt or a throw size. 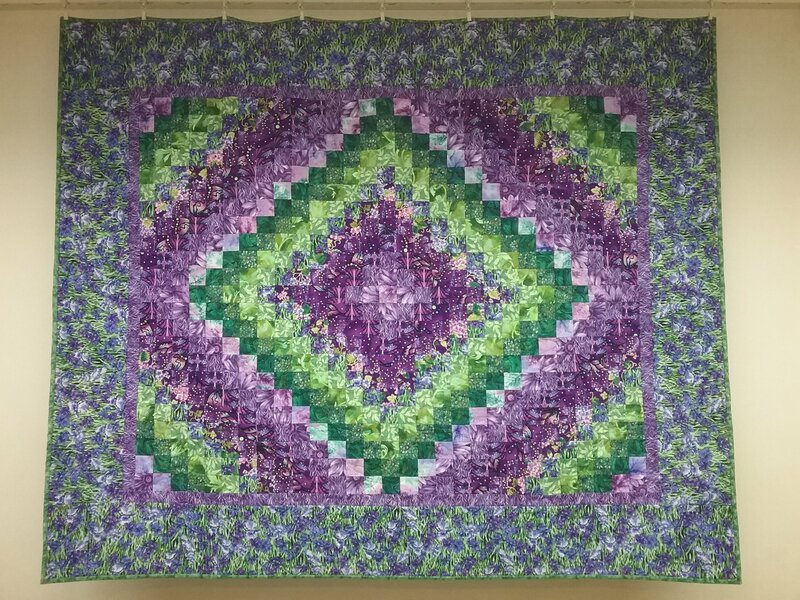 Let Bev show you how quick and fun making a quilt really can be!